The advancement and development in technology have pushed the boundaries and changed the way people doing business. Technology is playing a significant role in increasing the growth and development in the logistics sector. Today, we have become accustomed to getting everything available right at our fingertips. Logistics companies in Chennai and other cities across India have made the delivery of goods possible on the same day or the next day with the help of advanced technology. Improved technology is not only helping the businesses to boost their productivity, improving supply chain and reducing the cost but, also customers to get the products delivered at their doorsteps. Vital segments of the logistics industry like trucking transportation, air transportation, marine transportation, supply chain management, warehousing management, inventory & record keeping, shipment tracking etc. get benefited from the innovation in logistics technology. These days, the logistics industry has become a competitive landscape where logistics companies are trying hard to stay ahead. The companies which are implementing the advanced technology and innovative transport techniques are becoming successful in maintaining their top position as compared to those which are still using the offline or traditional techniques. As the modernization continues to evolve, the rising number of consumers are demanding their deliveries faster with the flexibility that too with at a low or no extra cost. 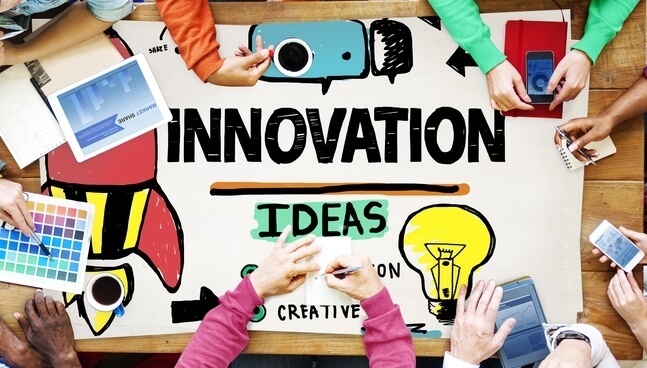 Therefore, the key goal of technology innovation is to make logistics operations fast, less costly and more efficient. As there has already been a lot of improvement made in the logistics and transport sector, let’s see how innovative technologies may further aid in transforming the logistics industry. Transportation Management System is considered the best example of technology innovation in the logistics sector. This software is modified every year with advanced features. The advancement in cloud computing and Software-as-a-Service has transformed the way logistic companies work. With such technology, logistics companies in Mumbai are managing and controlling their entire business operations more efficiently with a very small investment. In the upcoming years, TMS will be powered with many advanced features and expected to reach new heights of modernization. Goods management, warehouse management, fuel management, labor management, capacity utilization and route optimization are some of the most vital modules which will be improved with technology. Earlier, customers used to book shipments by physically going to the transporter and get the estimated delivery date. Sometimes, they were left in the dark about the delivery schedule. 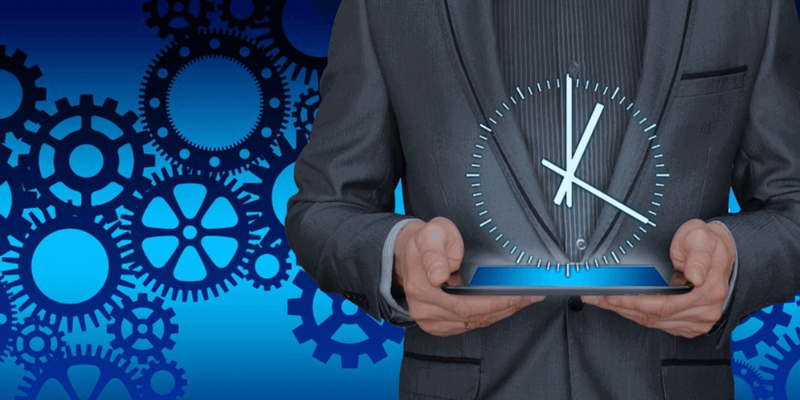 Nowadays, the Internet and software advancement allow customers to get real-time updates regarding their consignment and track their shipment 24/7. This facility has not only improved the user experience but also saved time and money for the business as well. Top Logistics companies in Chennai have implemented such shipment tracking system to enable their customers to monitor and manage their deliveries. It features delivery notifications and any other information specific to the consignment destined to them. Gone are the days when people used to take the printed directions on the paper from the computer to reach the new location. The GPS is the best form of technology innovation in the logistics sector. These days, almost everyone has GPS, whether built-in on their cell-phones, watches or vehicles. The accuracy of these devices has considerably improved during the past years. It is not only helping frustrated and lost drivers but also enhancing the supply chain. The improved accuracy of GPS has helped in increasing productivity and also prevented delay in delivery which ultimately improved customer satisfaction. The advancement in new technologies and the Internet of Things have encouraged the logistics companies in Mumbai to increase the adoption of mobile apps. These types of apps help for improved barcode scanning, inventory management, shipment tracking, fleet management, order management, warehouse management, customer service and more. Logistics companies update their clients with important information and capabilities using a mobile app. Truck booking apps are one of the prime app groupings that have become popular among the people who want to move to a new place. The potential to use AI (Artificial Intelligence) to enhance the decision making, modify the business models and networks, and improve the customer experience will drive the profit for online businesses. A recent survey revealed that 59% of companies are still collecting data to design their AI strategies, whereas the rest have already made advancements in implementing Artificial Intelligence solutions. By using AI appropriately will form a new digital logistics world. In the logistics industry, drones have many important applications especially, their predicted ability to express delivery at consumers’ doorsteps. Logistics companies in Chennai believe that drones have the potential to deliver products instantly, both to dense and congested urban areas that otherwise is not possible due to huge traffic on the roads. Many global companies and even startups are excited to develop themselves as the early adopters of this drone technology. These days, social media has become one of the most powerful platforms to advertise products and services. Almost everyone checks their social media account every day. These platforms are the easiest, cost-effective and most efficient way for companies to directly communicate with customers, conveying necessary information, industry news etc. 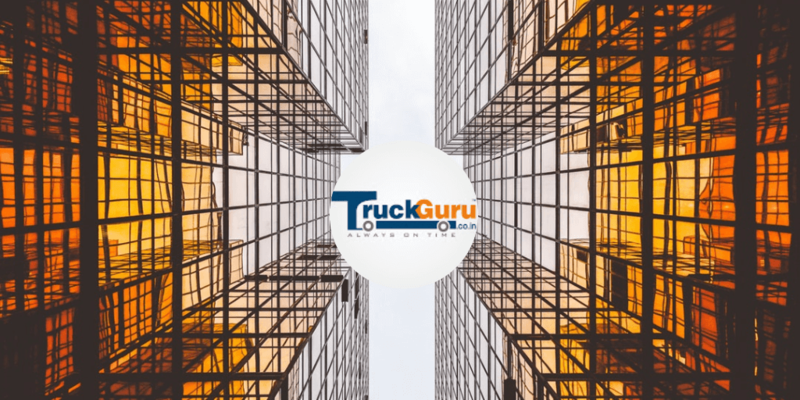 How TruckGuru makes the use of innovative technologies to offer the best logistics services? 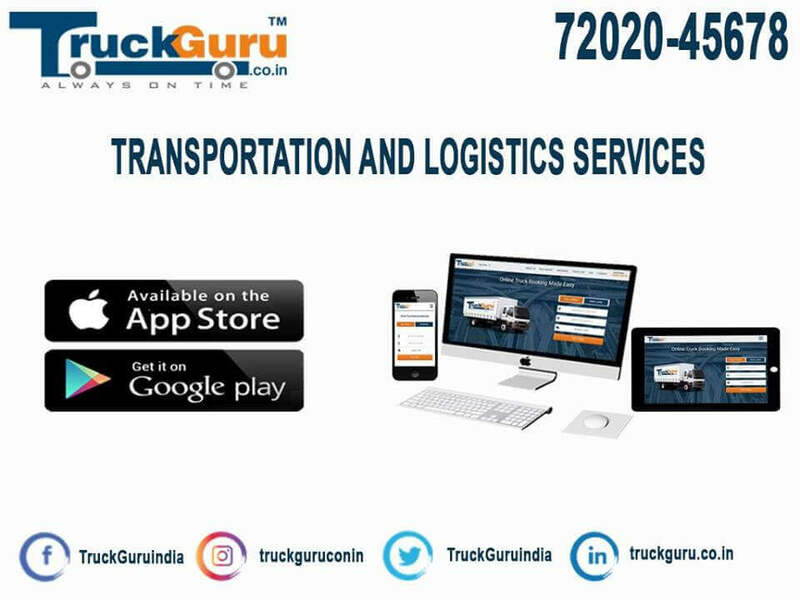 TruckGuru, popularly known as one of the most leading logistics companies in Chennai is offering high-quality, technologically-advanced and flexible logistics solutions to its customers across the country. They understand that to stay competitive in the logistics industry and enhance efficiency, adopting the latest technology is a must. Therefore, they have facilitated their clients with the online portal and an advanced mobile app to make instant bookings anywhere, anytime. By using GPS, they also provide real-time updates to their customers like the current location of the consignment, estimated delivery time etc. The logistics industry is benefiting greatly with the advanced technology and will continue to grow as more advances are introduced. The innovations in technology will continue to push the boundaries of logistics industry for years to come.